AEVEX was built in response to the growing need for quick response, airborne intelligence driven by the increased use and dissemination of ISR data. The formation of the company involved the integration of three companies, each with a respected brand and track record of success within the U.S. Defense sector. In addition, the company has invested significantly in recent years to organically develop new capabilities, assets and technologies that allow AEVEX to better serve its customers and remain at the forefront of industry developments. 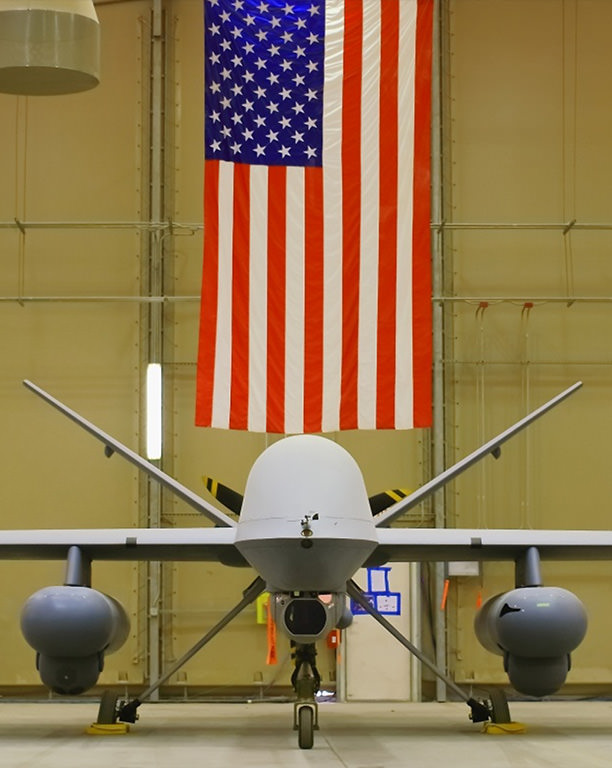 Merlin Global Services (Merlin) was founded in late 2006, initially to provide specialized flight operations and engineering services support for MQ-1 Predator and MQ-9 Reaper unmanned systems. Merlin grew rapidly in its early years, quickly expanding support beyond the growing unmanned aircraft services industry to include sensor maintenance, flight training, technical manual development, logistics services, and deployed operations of multiple manned and unmanned systems within the U.S. Intelligence and Special Operations communities. Since inception, the company has experienced steady growth and success as a premiere provider of flight operations services and support. Today, Merlin personnel span the globe performing a variety of critical roles, to include turn-key contractor-operated, deployed missions on behalf of the DoD. In February 2017, CSG Solutions partnered with Merlin to form AEVEX, adding key depth and breadth of intelligence solutions to the platform. Founded in 2009, CSG Solutions has grown from a small ISR consulting firm into a remote sensing and ISR center of excellence, delivering elite operational and analytic services to an array of specialized Defense and Intelligence Community customers around the globe. Focused on the analysis and exploitation of airborne sensor data and other intelligence sources, CSG Solutions provides customers and clients with tailored, mission-specific processing, exploitation, and dissemination (PED) solutions to meet their unique collection requirements. CSG Solutions’ continued goal is to improve customer capabilities by delivering the best operational and analytic talent the industry has to offer. This acquisition allows AEVEX Aerospace to bridge the last mile between airborne collection platforms and their users, converting raw collected data into the specialized analysis that ultimately drives decision-making. Special Operations Solutions, LLC (SOS) partnered with AEVEX in 2018, bringing critical system engineering, flight test, and software engineering capabilities. Founded in 2008, SOS began as a key member in the development of U.S. Army airborne ISR platforms, growing to support a variety of customers’ ISR and remote sensing platforms worldwide. SOS specializes in end-to-end systems engineering, aircraft/sensor integration, and flight test solutions, providing highly-technical expertise and services across a wide array of technologies. SOS has demonstrated a track record in rapidly developing, fielding, and sustaining deployed ISR platforms and systems supporting critical U.S. military quick-reaction capability (QRC) programs. AEVEX Aerospace consists of more than 500 personnel across more than a dozen locations around the world. Through each of the company’s business units, AEVEX has a long track record and past performance within IRS missions around the world, partnering with some of the most demanding end-user communities and technologies. As we continue to invest in the future, the AEVEX story has only just begun—with a steady addition of capabilities, partners, and programs.